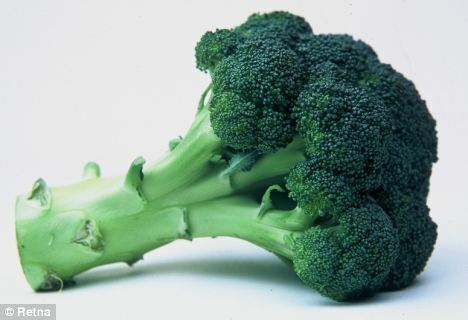 Home Health News The New EU Rules that Say Additives are Healthier for us than Broccoli. The New EU Rules that Say Additives are Healthier for us than Broccoli. New European rules this month will question eating fruit, vegetables, oily fish, grains, eggs, nuts and poultry are examples of a ‘healthy diet’. Consumer groups have welcomed the demise of unregulated health claims, but dieticians are unimpressed. Why? Because many of the foods on the newly approved list are processed ingredients, while many foods that cannot make health claims are obviously good for us, such as tomato juice, honey, pumpkin seeds and broccoli. So if you’re starting a health kick, what should you be eating according to the European Commission and its expert panel? IN Plant stanol esters or plant sterols are the active ingredient in some products that claim to reduce cholesterol. You need 3g daily to reduce the bad LDL cholesterol by ten per cent but you can get this from only two UK brands, Benecol and Flora Proactive, as the ingredients are patented. OUT Soya. Despite several clinical trials showing that soya foods can maintain healthy blood cholesterol levels, the claim was rejected because the scientific panel didn’t know if the effect came from the soya protein or other natural substances in the soya. MY VIEW It’s still worth eating soya foods for heart health because it doesn’t matter if we can’t nail down the detail, it does have an effect. Oats, also good for us, did get a positive opinion from the EC for heart health. 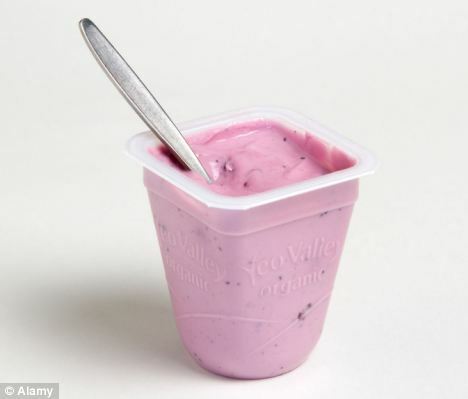 IN Lactulose, that sugary substance prescribed for old people and toddlers – a large tablespoon will get you going. Activated charcoal was also highlighted as a cure for flatulence. OUT Probiotics. There were many positive studies but the panel was unclear which strains are best. Prunes were almost banned, but when an MEP challenged the European Commissioner to a prune-eating contest, he relented and put them on the approved list. IN Hydroxypropyl methylcellulose fibre. Never heard of it? Me neither. But now, because it can claim to keep blood sugar levels stable, it will probably become a common additive to lots of foods. IN Magnesium and B vitamins, such as riboflavin, B6 and niacin. These are now being added to energy drinks – usually alongside stimulants such as caffeine. Only 15 per cent of the Recommended Daily Allowance is needed per 100g for manufacturers to make a claim. OUT Tea. 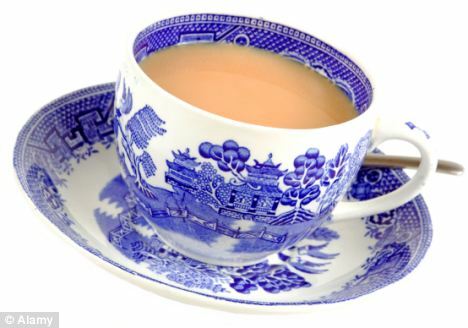 Despite good evidence that small amounts of caffeine, such as those found in tea, perk you up, a claim (plus a health warning) was given only to high-dose caffeine products.